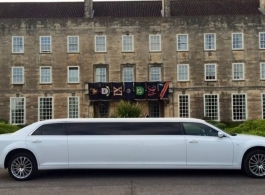 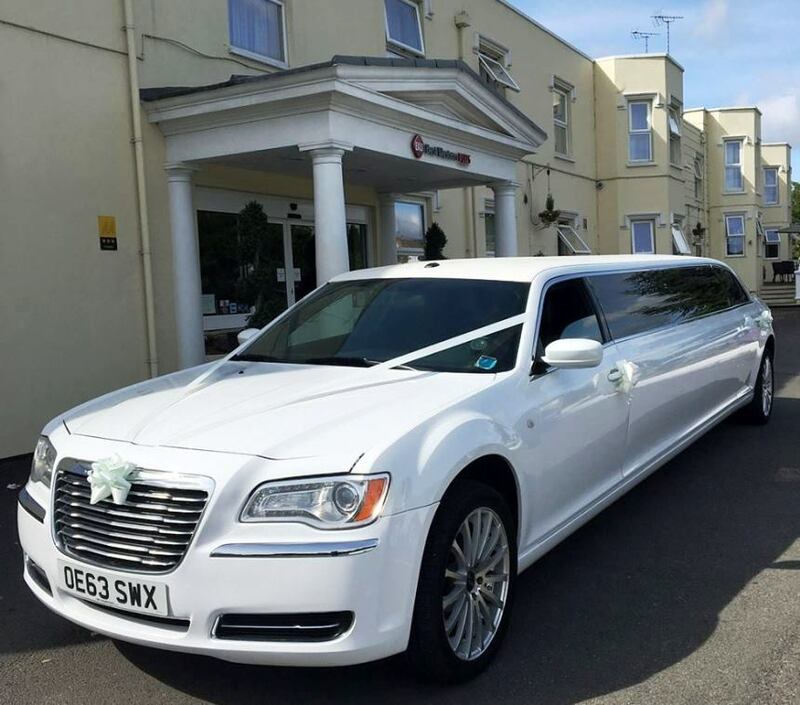 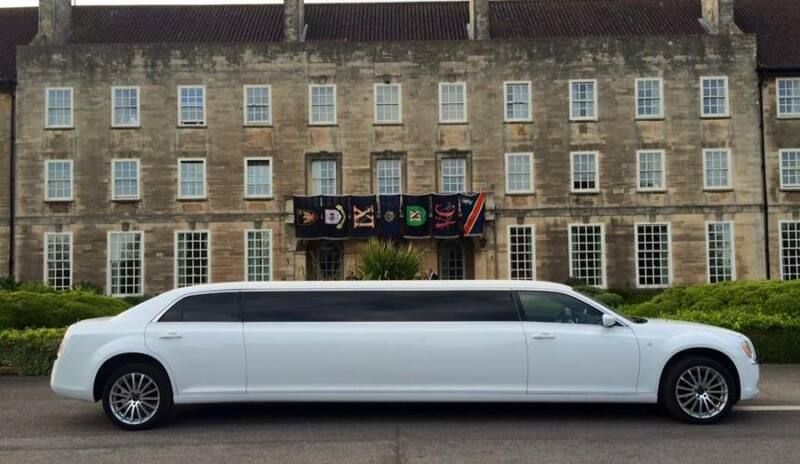 This White Chrysler Limousine is one of the finest stretch Limos on the market and for wedding hire it is absolutely perfect. 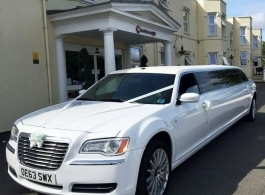 Its spacious interior makes for easier entry for a wedding dress and if required allows for the Limousine to also be used for transporting bridesmaids, page boys, family, guests, friends etc. 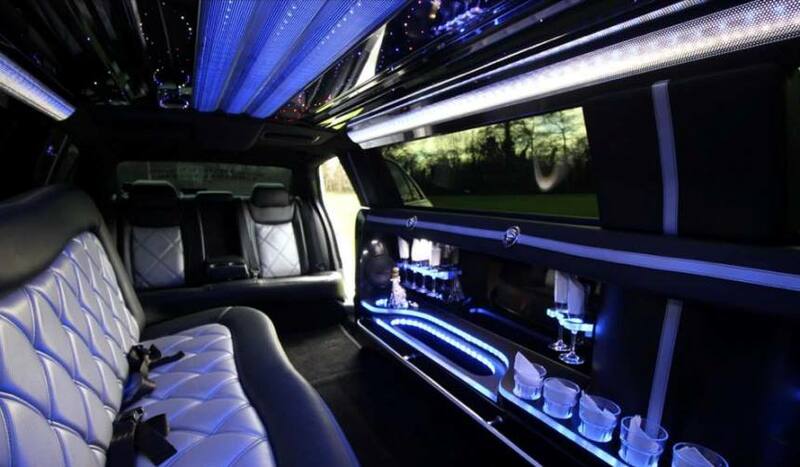 Supplied will be your colour choice of ribbons, tissues and a red carpet for your entrance into the Limousine. 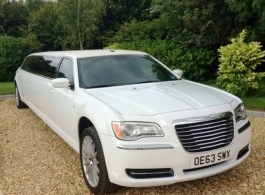 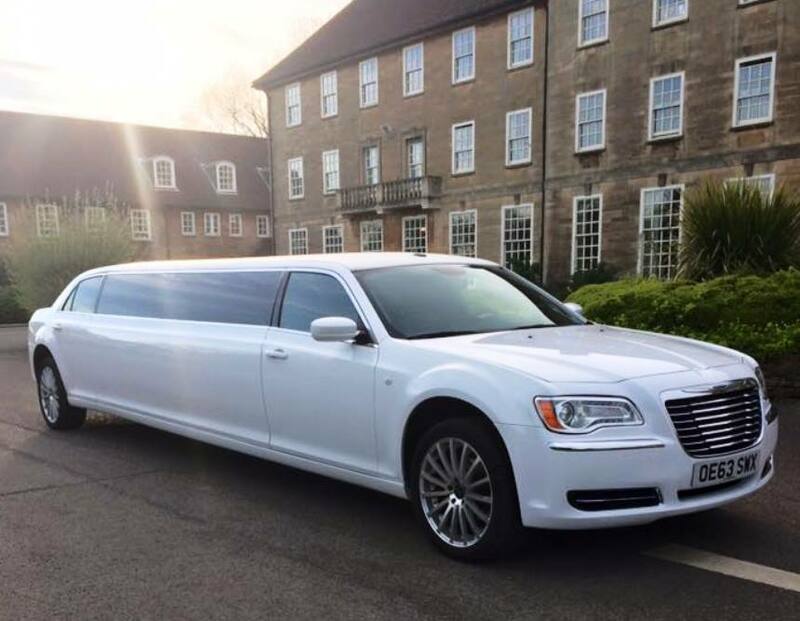 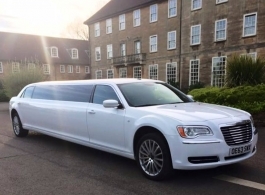 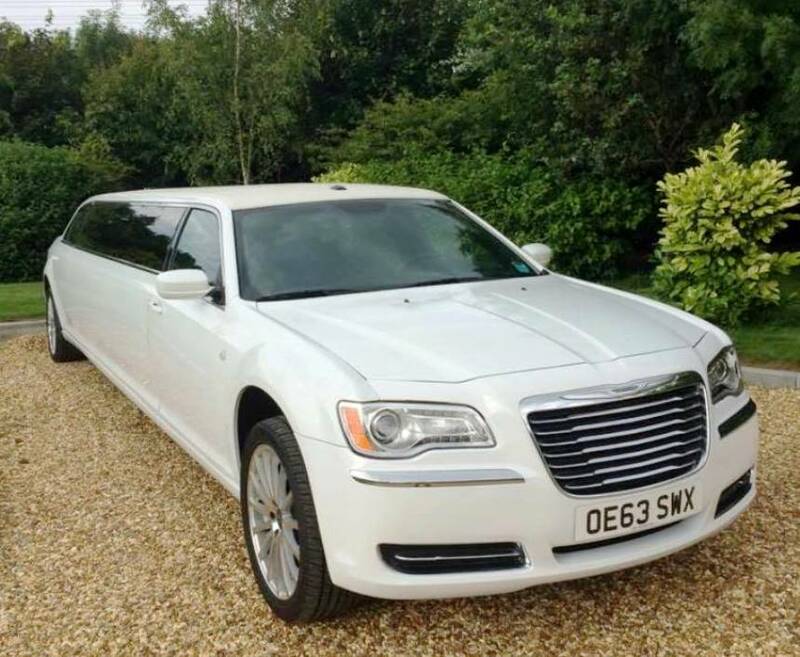 As well as weddings, this Chrysler Limousine is also ideal for proms, birthday celebrations, theatre trips into London etc.